A Pennsylvania man was arrested last week after leaving a backpack full of cannabis in the backseat of an Uber ride. Malik Mollett, a 21-year-old man from the state, happened to leave his backpack with the goods in the back seat of the Uber car when he departed it. After realizing that he had left his backpack in the car, he tried to contact the Uber driver in an attempt to retrieve his belongings. What Malik did not know was that the Uber driver had already contacted the police about a black backpack that had been left in their vehicle. The police upon retrieving the backpack from the Uber driver located 2 lb of cannabis in a vacuum-sealed bag within the backpack. The driver reached out in an attempt to meet up with Malik so he would be able to retrieve his backpack. Malik even went as far as trading texts with who he believed was the Uber driver showing him proof that the bag was his. What Malik did not know was that who he was actually texting were undercover cops. After arranging to meet up at a local McDonald’s when Malik arrived rather than obtaining his backpack full of cannabis he was in return arrested. Now, this 21-year-old is sitting in jail until January 30th awaiting a preliminary hearing on his charges. Malik was charged with drug possession as well as illegal use of a communication system. While no one was harmed in this story, this young man will forever live with these charges on his record if found guilty. Because he was in possession of a plant, he could face issues obtaining employment, housing, education, and many other aspects. 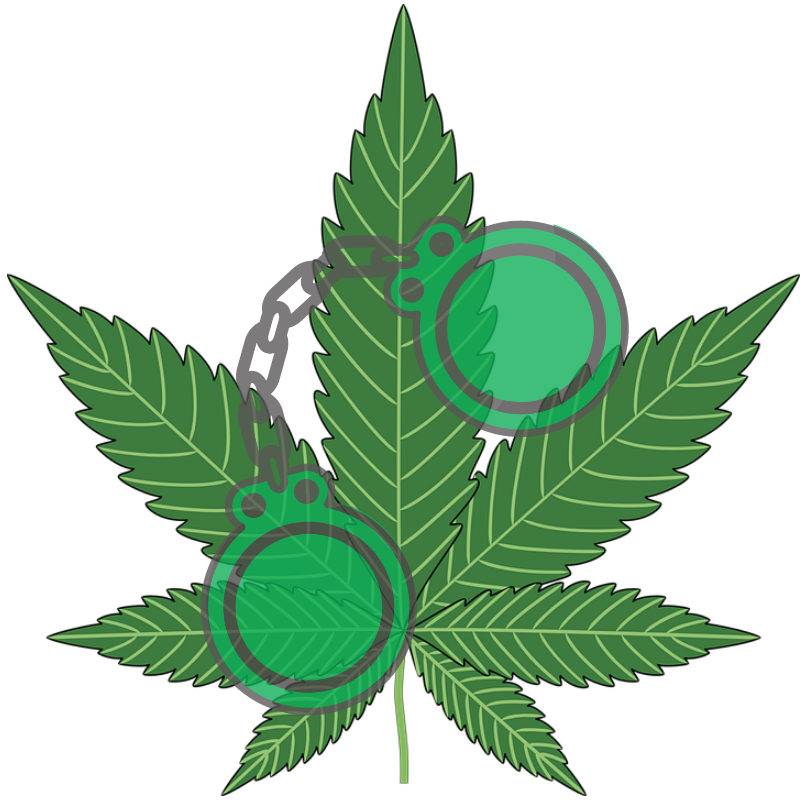 This is quite unfortunate as the real criminal in this story is cannabis prohibition and the draconian laws that are in place against this widely misunderstood plant.